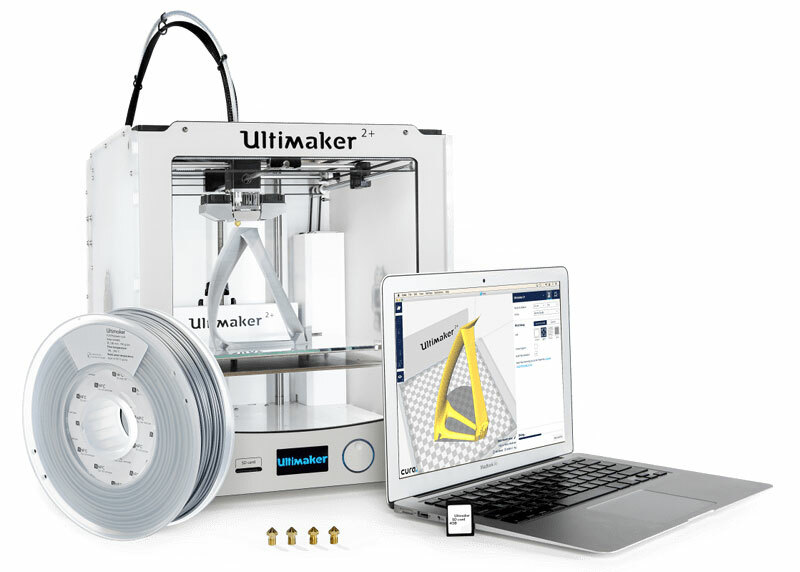 Engineered to perform, the Ultimaker 2+ is reliable, efficient, and user-friendly. Thanks to its support of a wide range of materials, it’s suitable for a huge variety of applications, from prototypes to customized tools the list is almost endless! It’s a great all-around 3D printer that delivers consistent results using filament technology. How can I make a file for the 3D printer? Files can be created in a CAD program and the export as an STL, 3D scanned from an existing object, or downloaded off the web. To find out more about the different methods of creating a STL file for 3D printing please book onto our 3D printing workshop. I cant use CAD, how can I print something? I have a file, how can I send it to you to print? Do you stock different colored filament? Do you stick different types of filament?